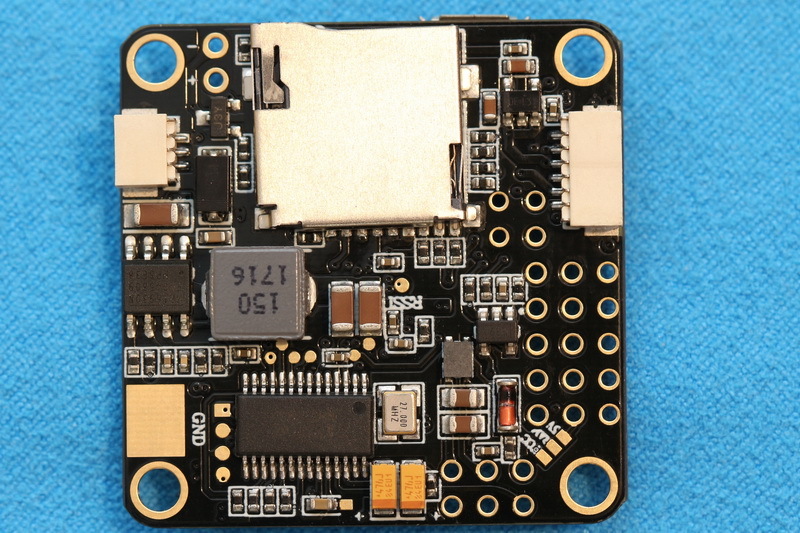 F3 flight controllers are outmoded, they have half of the processing speed of the latest F4 flight controllers. 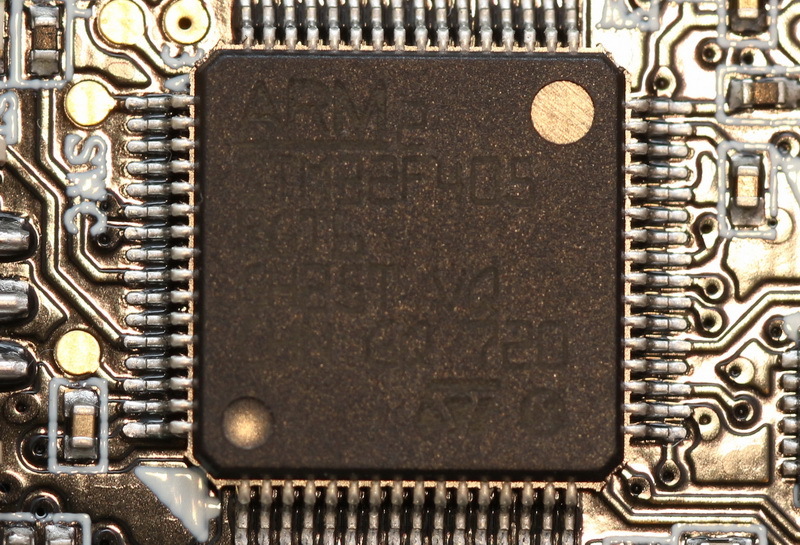 But up to 32 kHz loop-time and more, UART ports are really making a difference? Let’s find out in our AKK F4 FC review. 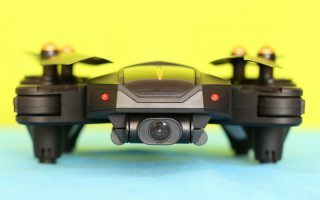 Flight controllers are the nerve center of drones. 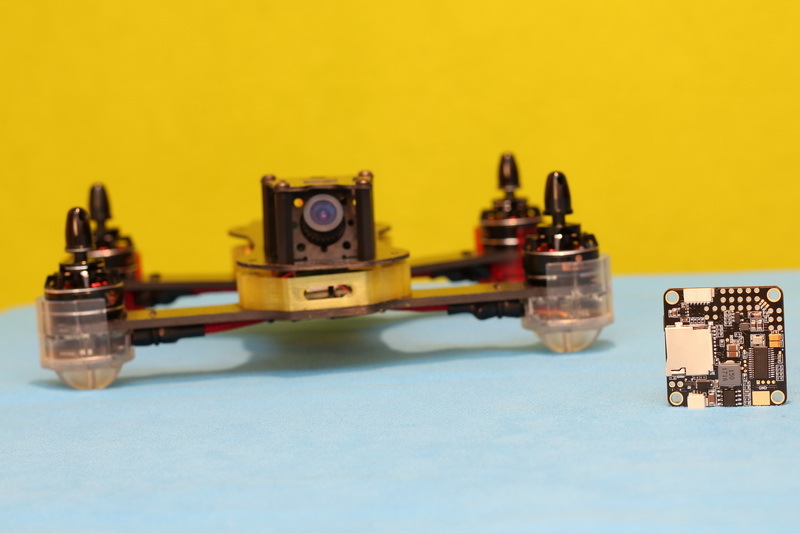 They are using various sensors to stabilize your aircraft by controlling individually the rotation speed of each motor. 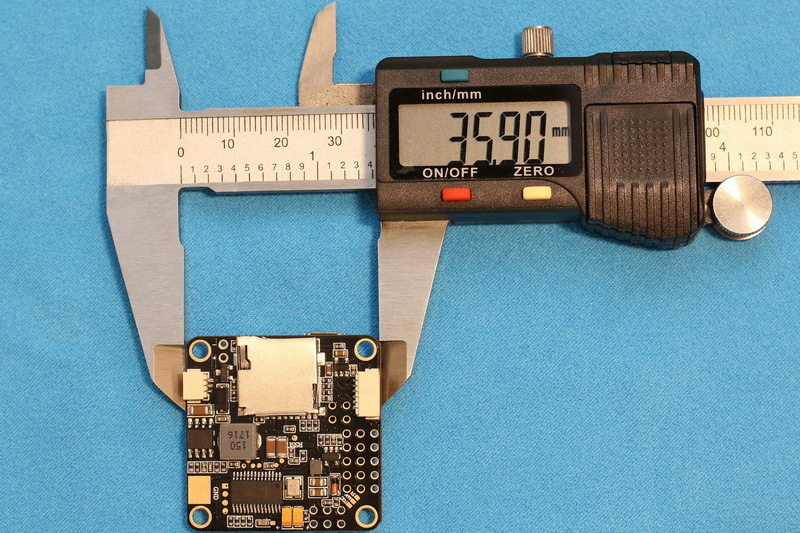 While accelerometer and gyroscope sensors work on horizontally stabilization, barometer sensors are doing the vertically stabilization (flight altitude). Roughly, there are two types of flight controllers. 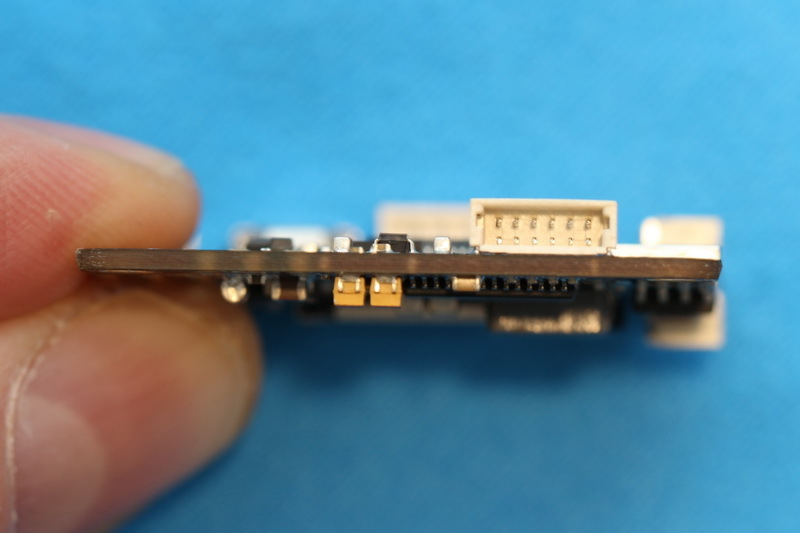 While brushed flight controllers directly control the motors through MOSFET transistors, brush-less ones are using ESCs (Electronic Speed Controllers) to drive the motors. 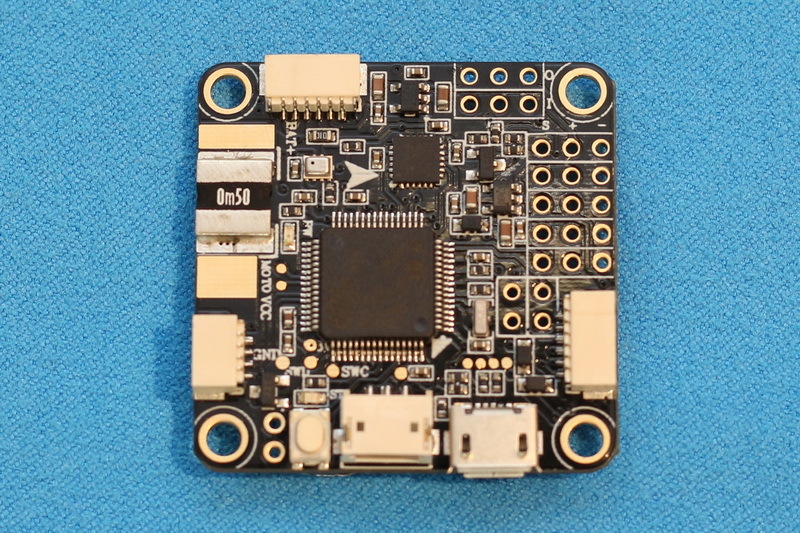 Disclosure: I received this F4 flight controller as part of a product review collaboration with AKK. Although the FC was offered free of charge, all opinions in this review are my own. 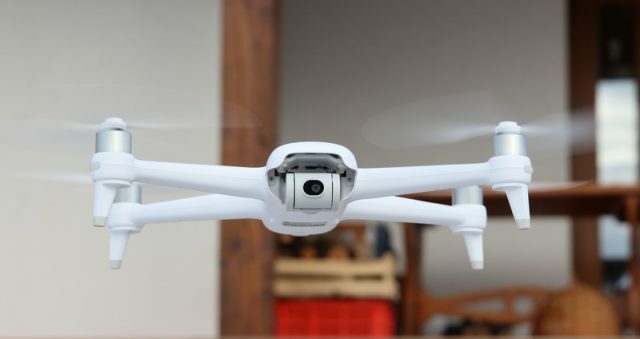 Note: product specs and quality may vary according to the manufacturer’s reliability, so I cannot guarantee that you will get exactly the same FC as seen in my article. 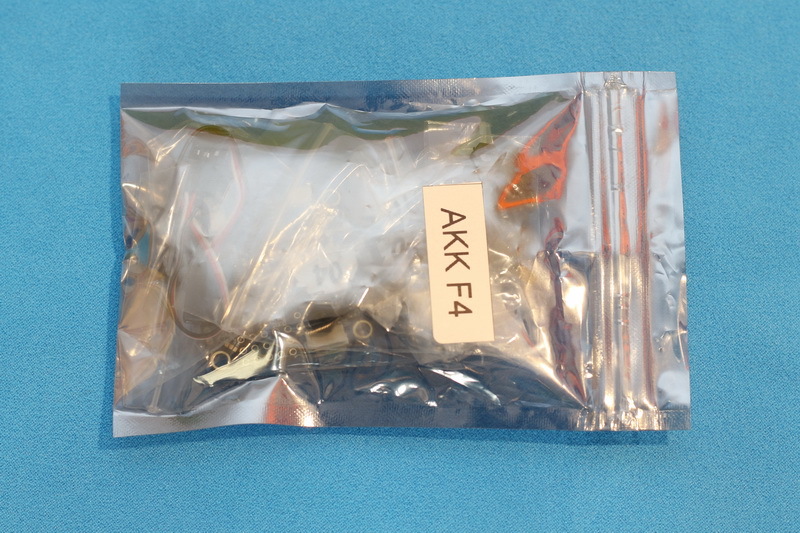 Flight controller comes in an anti-static bag. 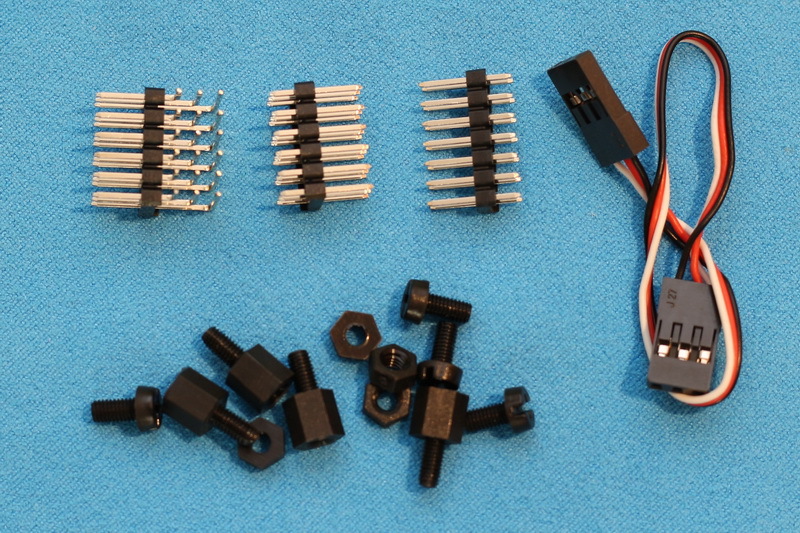 Besides the electronic board, I found the following: 3 wires servo cable, bag of mounting screws, 3 x 6 90° pin header, 3 x 6 and 2 x 7 male pin headers. No printed instruction manual included. 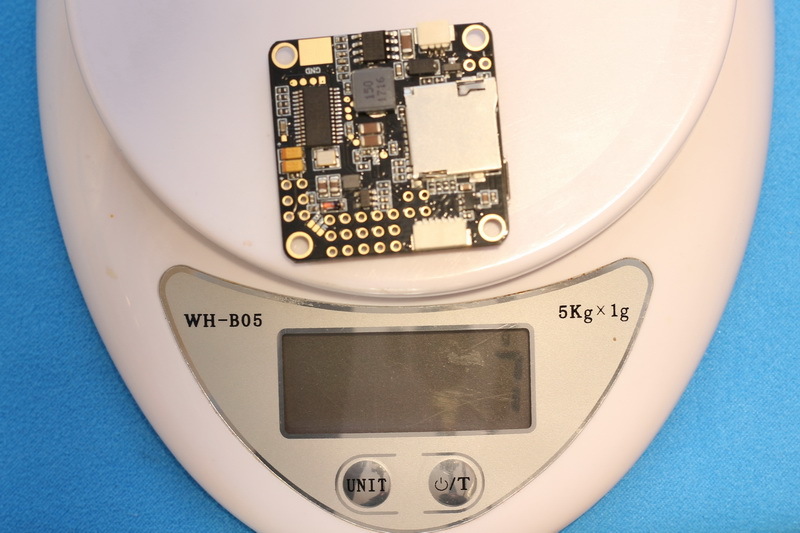 The AKK F4 flight controller measures 36 x 36 mm and weights about 7.5 grams. 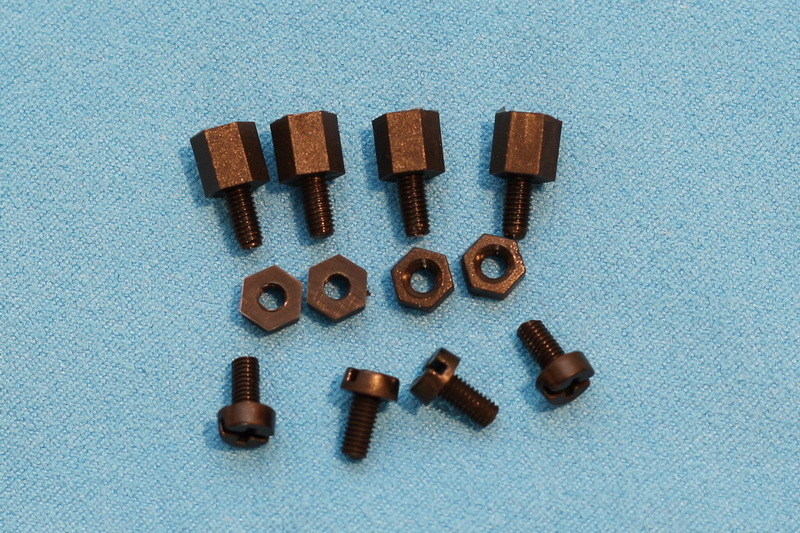 It has four standard mounting hols (30.5 x 30.5 mm, one on each corner). 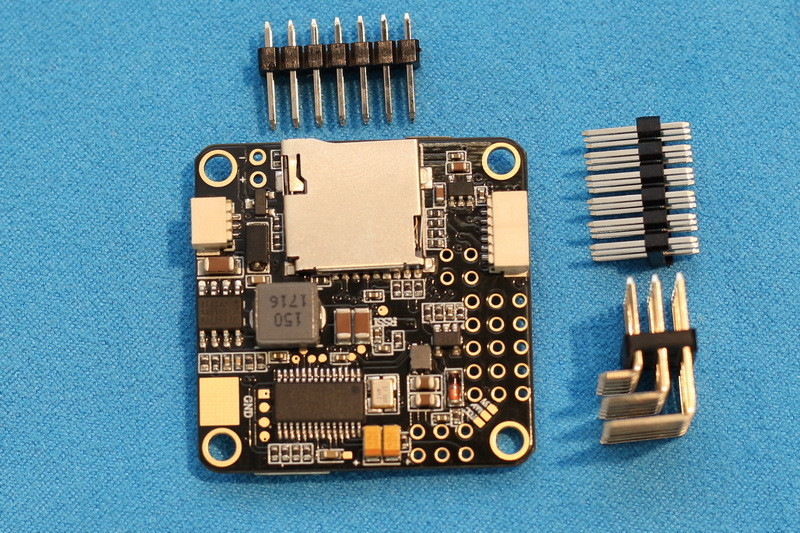 For newbies, without user manual, the many connectors on the tiny board could be pretty scary. 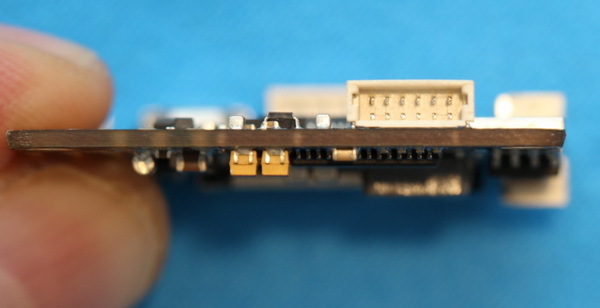 On front part of the AKK F4 FC are located: ARM STM32 F405 MCU, reset button, status LEDs, galvanometer shunt, micro USB connector, DSM2 socket, and other 3 connectors. 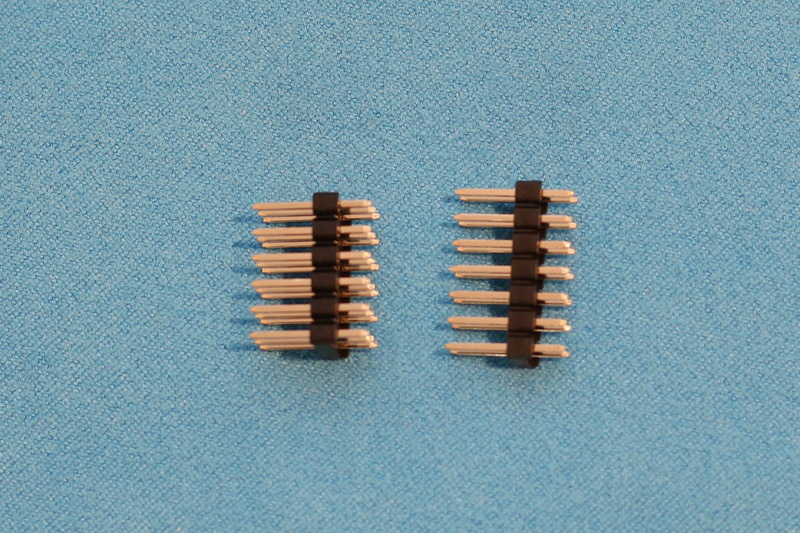 On the other side of the PCB there are: micro SD slot, LED strip and PWM1-4 connectors. 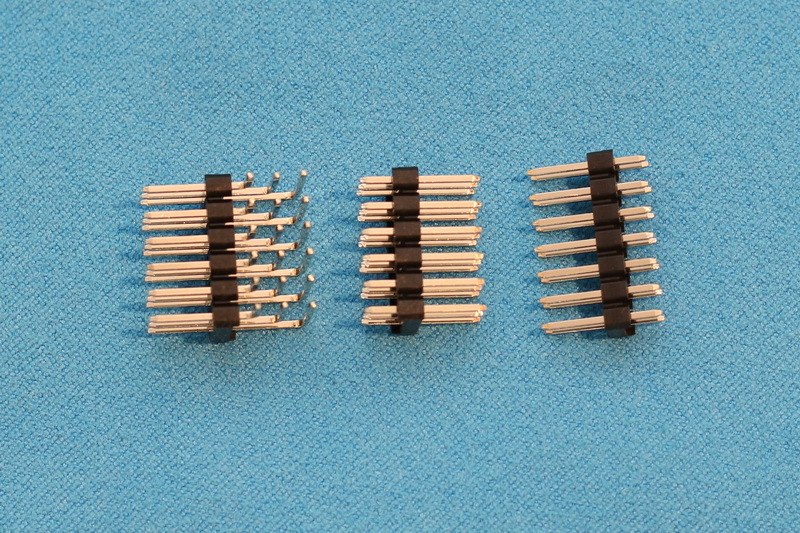 In addition, there are soldering pins for: buzzer, PWM1-4 (ESC), SBUS/PPM and OSD video. 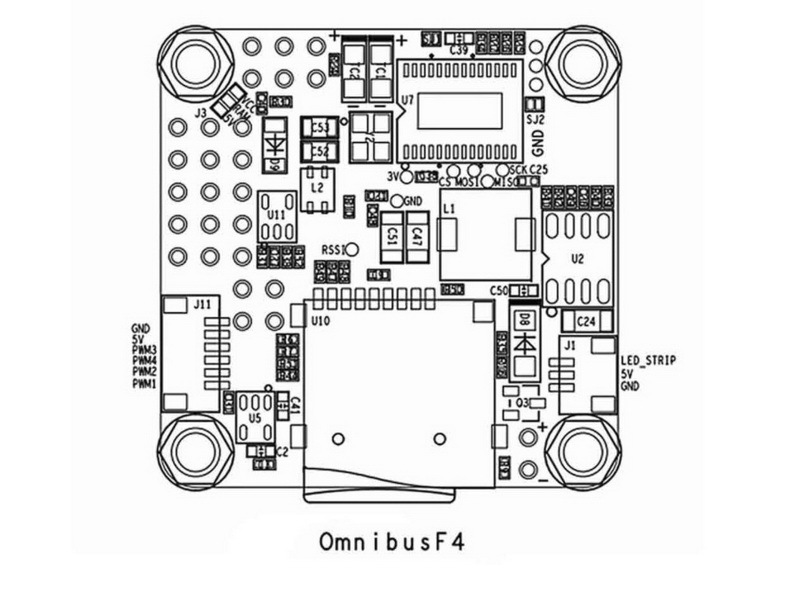 For the exact layout of the AKK F4 Omnibus FC and detailed connector pin-out, check the image bellow. 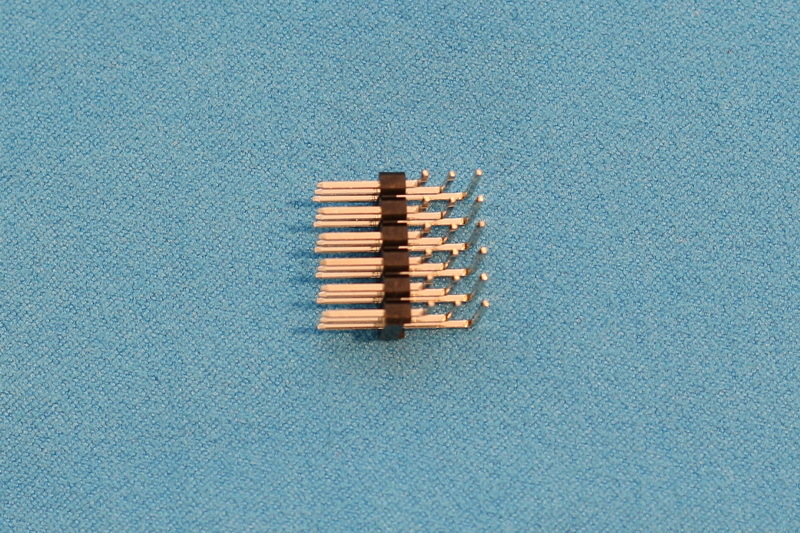 Size of 36 mm x 36 mm. 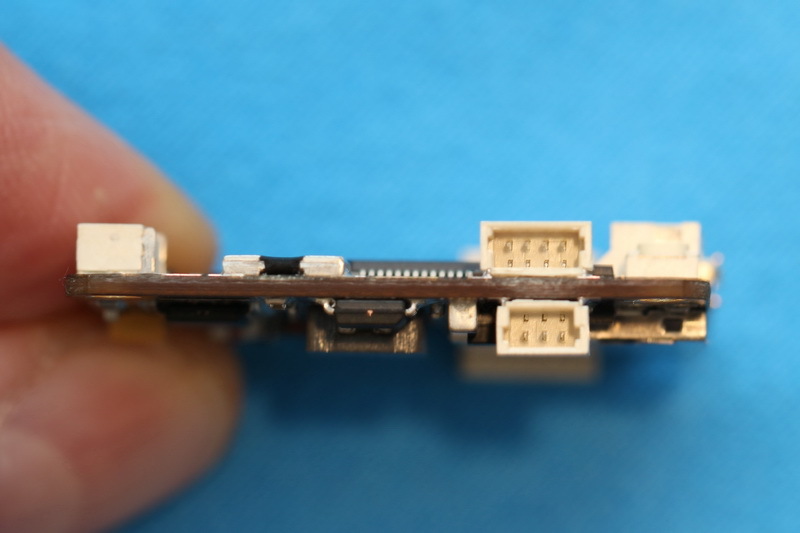 Due to the integrated galvanometer (battery monitor), you need to interlink the the FC between the battery and PDP (Power Distribution Board) as shown in the image bellow. 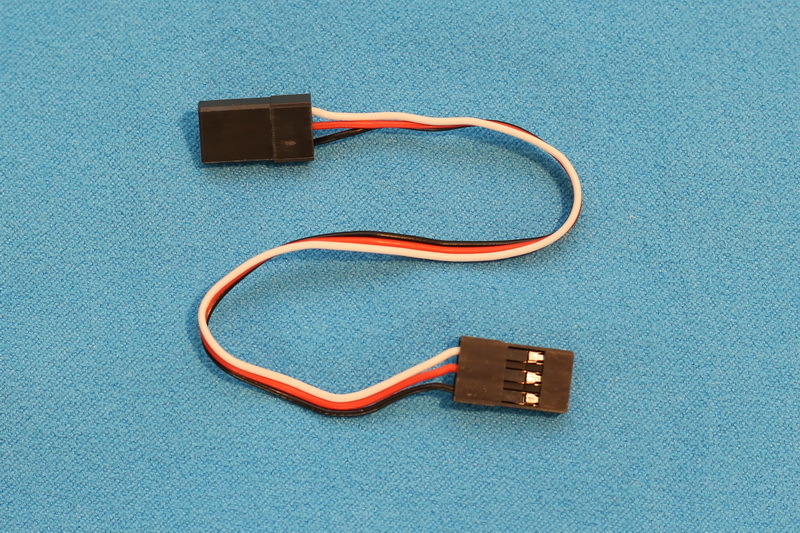 In order to use “Smart Audio” (VTX telemetry), you need to link the video transmitter’s Smart Audio pin to the J10 connector’s CH6/TX6 pin. 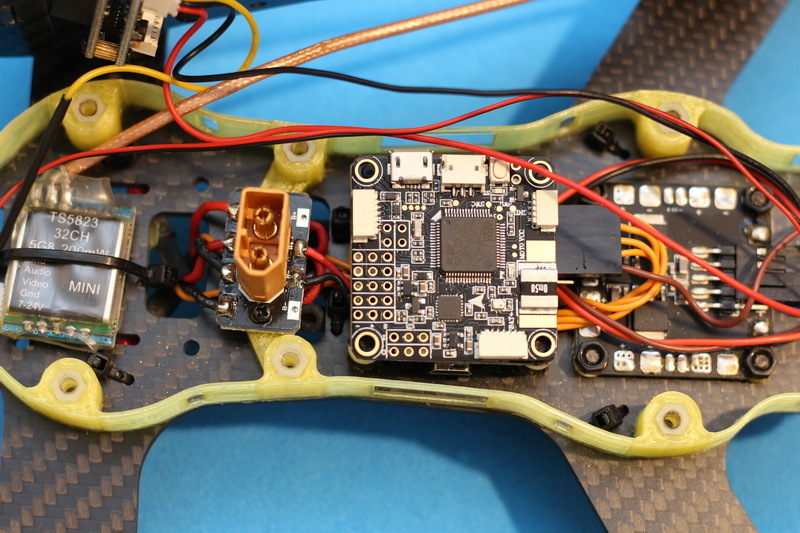 You can opt to power up the FPV camera through the VTX or PDB. 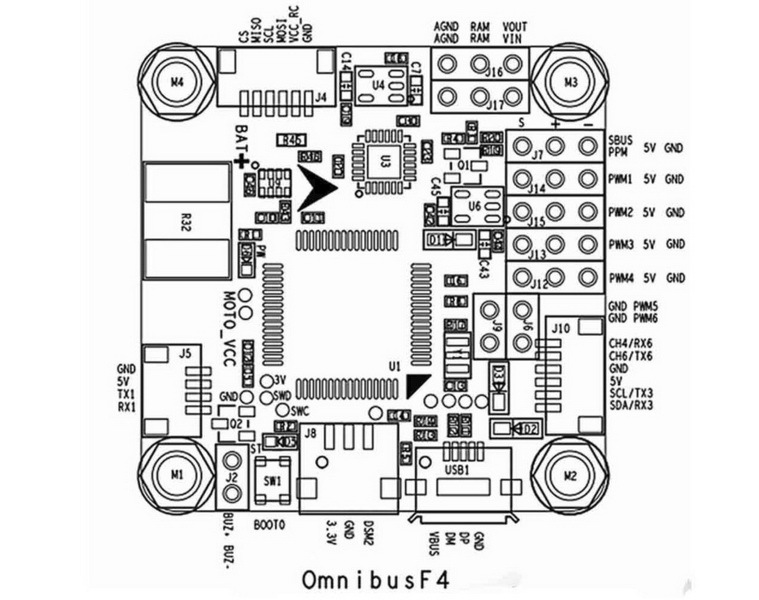 According to the AKK F4 FC user manual, 5V CMOS cameras can be also powered up through the FC’s J17 RAW port, but for this you need to short circuit J3 RAW and 5V solder joints. 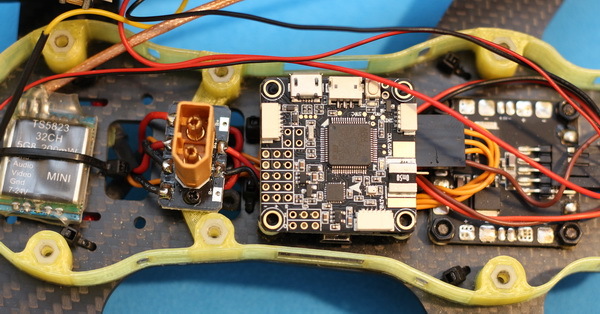 Wiring the Omnibus F4 FC with the ESCs can be done through the J11 connector either through J12 – J14 soldering pins (PWM1-4). 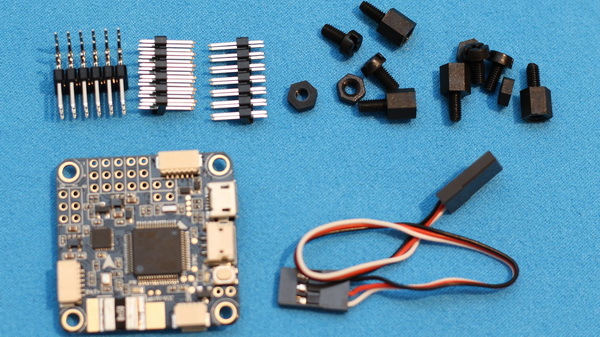 As it has been a while since I built my F450 DIY drone, I thought it is time to build another one. 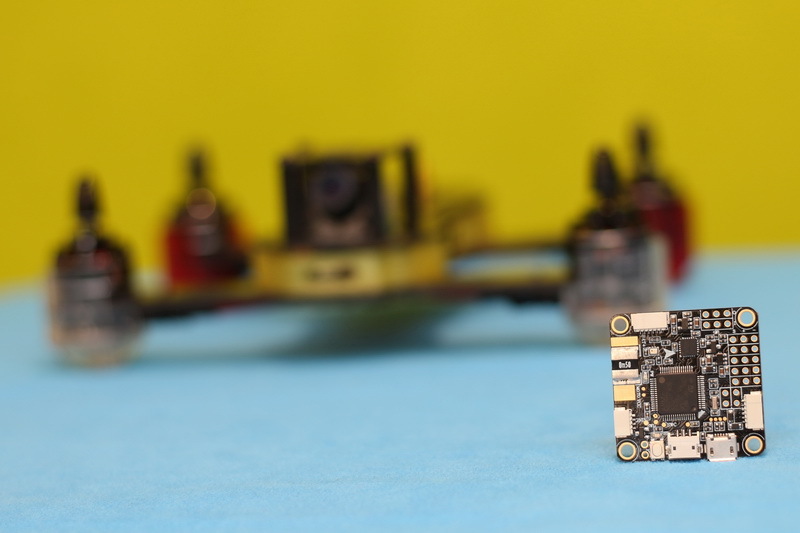 This time a FPV racing quadcopter based on Omnibus F4 flight controller. I want to be fast and responsive. 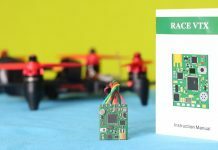 The Tattu R-Line 4s LiPo seems to be just perfect to power it up. 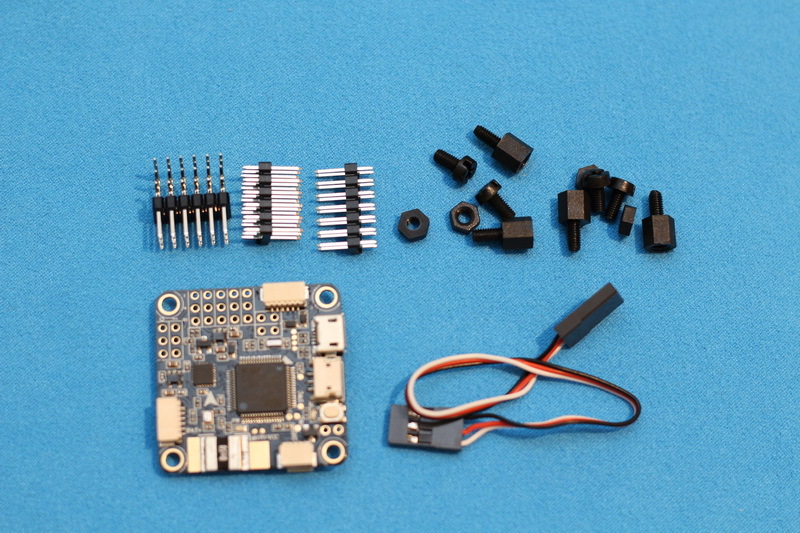 Yesterday, I already ordered a compatible PDB board and now I’m searching for proper brush-less motors and ESCs. 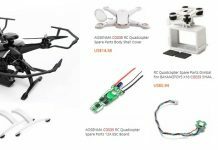 Any recommendations suitable for a 210 mm carbon fiber frame? 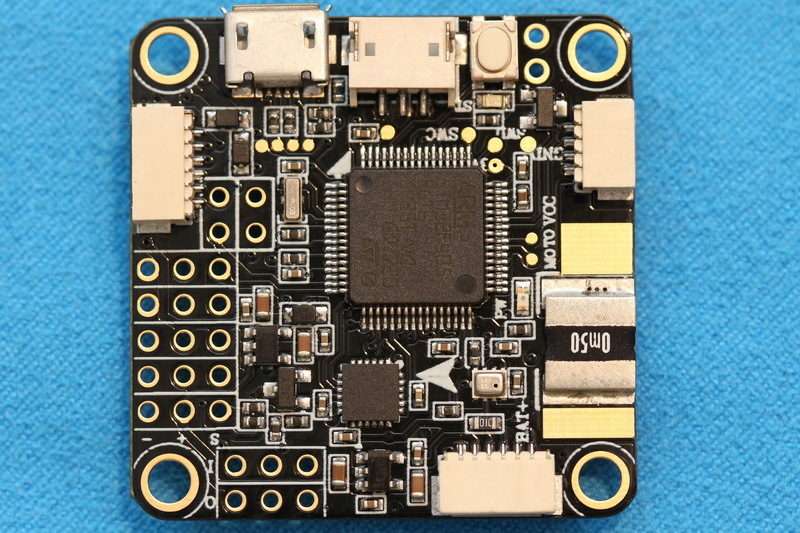 This AKK F4 has all the things you need from a flight controller including SD card reader, OSD module, galvanometer and even more. 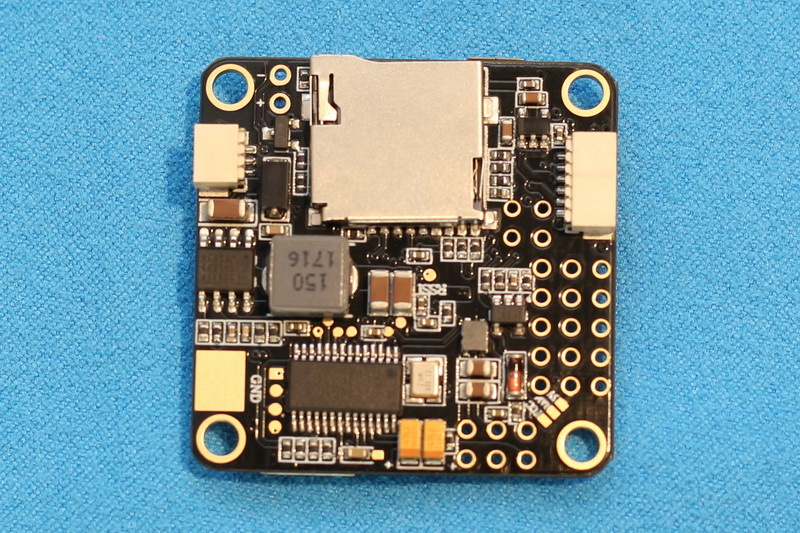 Smart Audio (VTX telemetry) is also supported via J10 connector, which allows to remotely adjust the VTX via OSD menu. 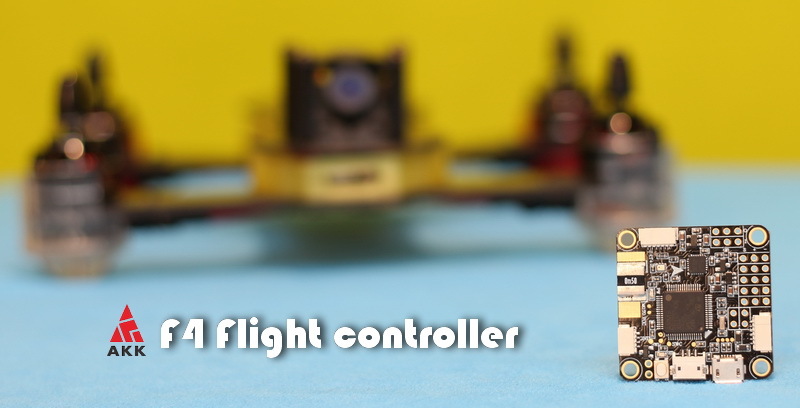 Whether you want to replace your old flight controller with something more versatile or you are about to build your drone from scratch, this F4 FC can be ordered from here: https://goo.gl/2Z9F5J. 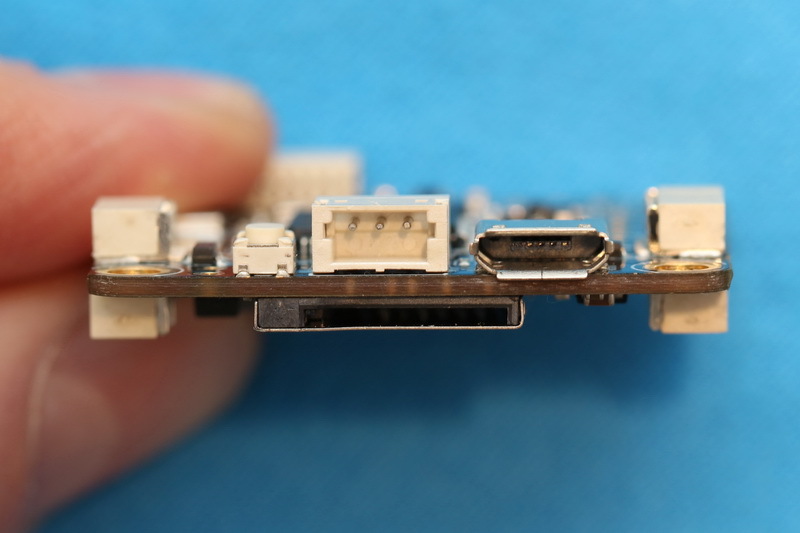 There is also available a cheaper version without micro SD slot. 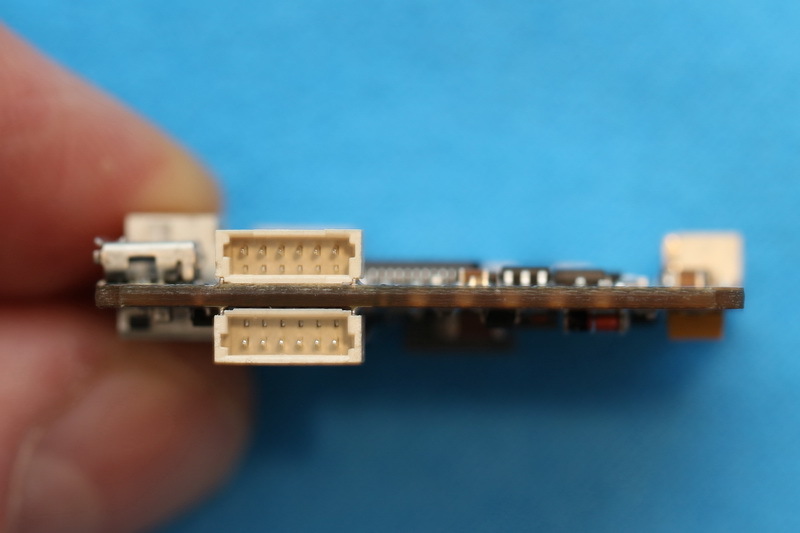 it has barometric air-pressure sensor? 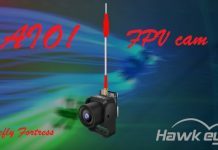 it can be configured with altitude-hold?